This course is dedicated to childrens from 8 to 12 years old. 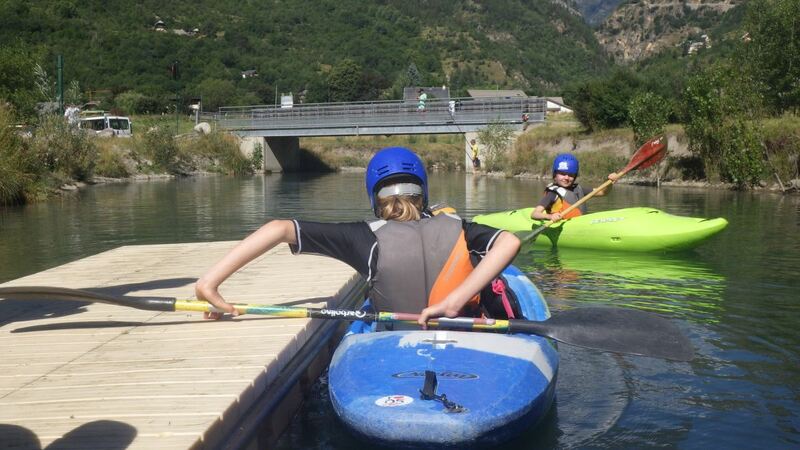 We offer a fun way to discover water, river and kayaking of course! the 3rd day is the adventure day! we’ll get on board for a full day on the river with our lunch packed in the kayak! We provide the safety and paddle gear as well as professional instructors.